On this page, are other brands and products that I love, that make living a satisfying, fulfilling and holistic healthy lifestyle easier. Everything from my go-to supplements, herbs, make-up, collagen powder, skincare and more! 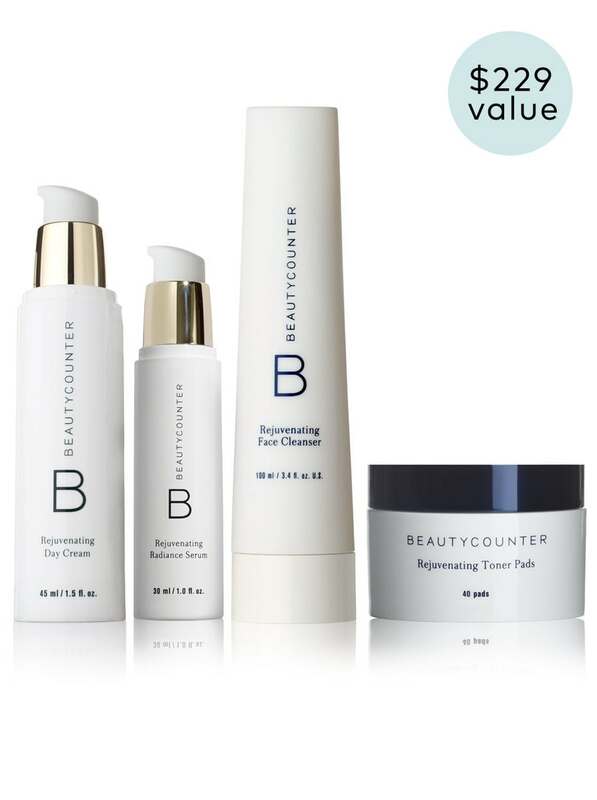 Concerning makeup and skincare, after years of recommending Beautycounter products to my clients, looking for non-toxic, exceptional quality skin care and make-up I decided to become a Beautycounter consultant to help share the mission of natural beauty products. If you have any questions about what products might be best for you or to learn more about safer skin care, or any other products on this page please contact me through my submission form and I’ll get back to you. Look forward to hearing from you! My favorite cleansing bar for my face! Ideal for oily or blemish-prone skin, this detoxifying cleansing bar absorbs impurities in your skin without drying it out, resulting in a clearer, smoother, and brighter-looking complexion. Made with purifying Japanese binchotan charcoal, antioxidant-rich organic green tea, and hydrating organic coconut oil, the gentle formula can be used daily on your face and body. Check it out here! I use mine a few times a week and it lasts me at least six months! The eyeshadow palette I use EVERYDAY for a completely natural look, that can be taken up a notch for a natural smokey evening look. 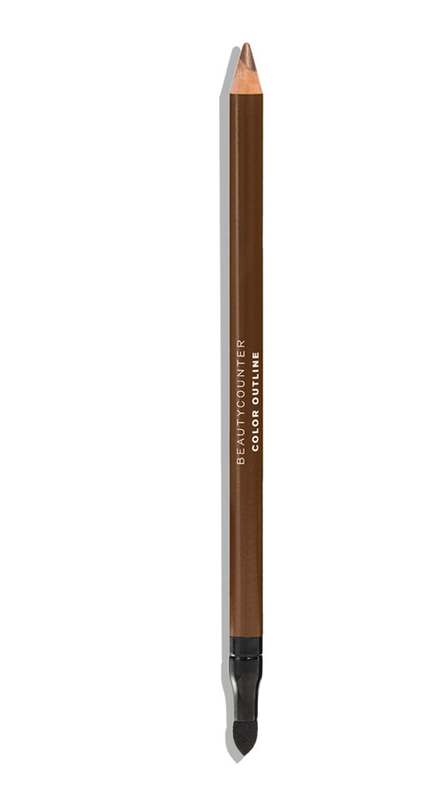 I love that Beautycounter tests for heavy metals, 3 TIMES before putting their eyeshadow on the market. I have the brown and violet and love them both! This lightweight, water-resistant sunscreen is formulated with non-nano zinc oxide, an effective mineral sun-blocker. It blends seamlessly into skin without leaving white streaks and protects against both UVA and UVB rays. Aloe helps hydrate skin while antioxidant-rich blood orange extract fights free radicals. Check it out here! One thing I’m grateful I learned from my elders, is start treating your skin with anti-aging skincare before you need it! This Rejuvenating Regimen has completely changed my skin, providing me with much needed moisture, clearing up blemishes and giving me plump glowy skin. Reach out to me to see if it’s the best line for you, or which pieces make sense for you to start with! Check out details for the individual products here! You save 20 dollars by buying the set! The ultimate regimen for rejuvenating skin and fighting signs of aging. The formulas feature jambu extract, which works to firm, nourish, and reduce the appearance of fine lines and wrinkles. This unflavored collagen powder can be added into basically anything for a gut supporting boost! Add it into baked goods, smoothies, teas, coffee, soups, etc. I recommend collagen to almost all of my clients, especially when we’re in a gut healing routine. I use collagen daily to support my gut and skin. Since I’ve been on the collagen band wagon, I’ve noticed my nails have become stronger, my hair grows faster and my skin is more supple! I also love the travel sticks, I take them with me when I go out of town and mix them in with a tea, latte or even just my water to keep part of my routine going, on-the-go! Check it out here! For a perfect, awake eye look! Made with natural fibers, this advanced formula increases volume by 385%* to create fuller, more dramatic-looking lashes. The hourglass brush curls, separates, and plumps for high-drama glam–without clumping, flaking or smudging. Cleaner, plant-derived ingredients, like carnauba wax and rice bran wax, replace harmful emollients, while bataua oil helps soften lashes. I use this Matcha Collagen Powder every day to make the perfect morning drink. I love it iced and hot, and the alert calm feeling it provides from high levels of L-theanine (no caffeine jitters). 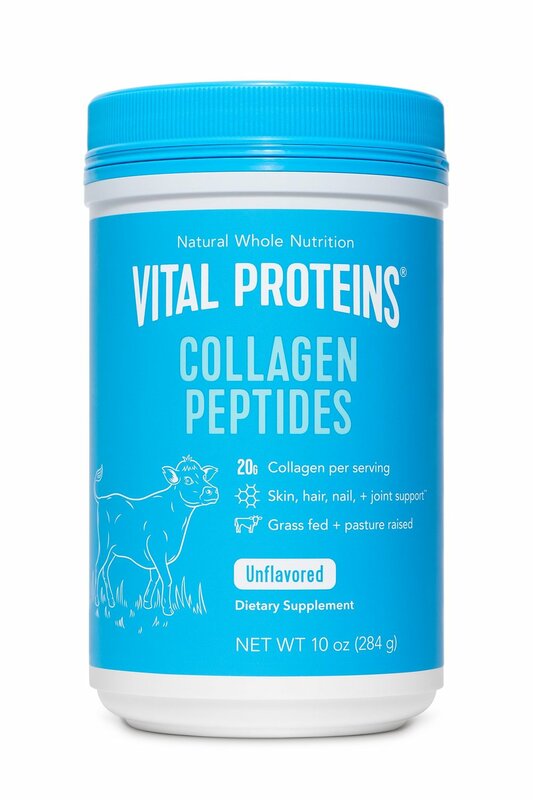 The collagen in this has dramatically improved my skin and is a part of my Healthy Strong Gut Routine. The Matcha is full of powerful antioxidants that support healthy aging, fight cancer and other disease, helps detox the body, supports healthy hormones, burn fat and help with weight loss by boosting metabolism and the list goes on!! I love this stuff with a passion and know you will too! Check it out here! I swear, this product made my skin GLOW! Like shimmer, glow! This trace nutrients and sea based collagen are so nourishing for the body. You can also mix the powder into a moisturizer and make it a shimmery highlighter. Glow from within and on topically. Use code ‘welcome 15’ for a 15% discount on your order! Reishi is the by far best in my opinion, adaptogenic mushroom out there. 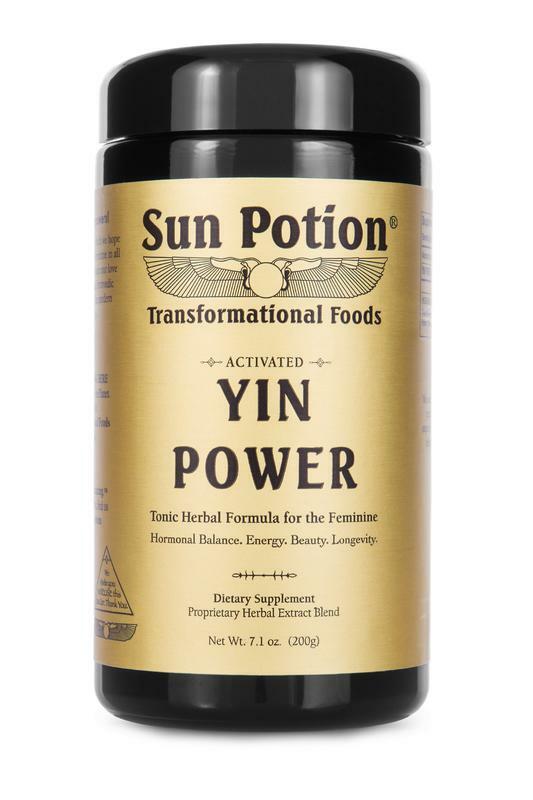 Powerful and well documented, it supports overall wellness in the body. I mix it in my tea regularly for a positive boost. See the website here for the several anti-inflamatory, anti-oxidant qualities this powerful herb has! Use code ‘welcome 15’ for a 15% discount on your order! Ashwagandha is a regular in my house during the winter months, any times of increased stress and before I travel. I mix it in water or tea :) Use code ‘welcome15’ for 15% off your order! This amazing supplement, contains each of the other powders I recommend, so it’s a 3 in 1! Use code ‘welcome15’ for 15% off your order!